# 1: He has won the Academy Award for Best Director twice, for Brokeback Mountain (2005) and Life of Pi (2012). What is his name? 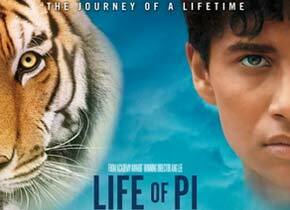 Ang Lee has won the Academy Award for Best Director twice, for Brokeback Mountain (2005) and Life of Pi (2012). He has also won the Academy Award for Best Foreign Language Film for Crouching Tiger, Hidden Dragon (2000). Crouching Tiger, Hidden Dragon has the record for the most nominations for a foreign language film (10 nominations) and tied with Fanny and Alexander (Bergman) with most wins (4). 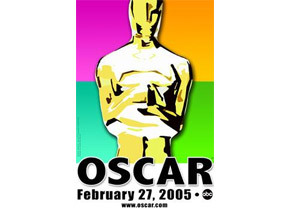 # 2: In 2010, a woman made history as the first female to win the Oscar for Best Director. Who? At the 82nd Academy Awards ceremony in 2010, Kathryn Bigelow made history as the first female to win the Oscar for Best Director. # 3: Who directed the Oscar winning film Annie Hall (1977)? Annie Hall won four out of five nominations, including Best Picture, Best Actress (Diane Keaton), Best Director (Woody Allen), and Best Original Screenplay (Woody Allen and Marshall Brickman). 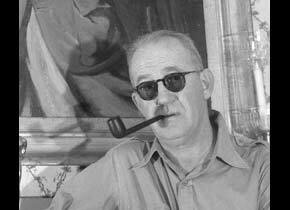 John Ford won his third award for Best Director with How Green Was My Valley. He became the second director to accomplish three wins in that category, and the first to win in consecutive years. The year before, he won the award for The Grapes of Wrath. This year Citizen Kane was nominated for Academy Awards in nine categories. It was widely thought the film would win most of the awards it was nominated for, but it only won the Best Writing (Original Screenplay). John Ford was mostly famous his Westerns such as Stagecoach, The Searchers, and The Man Who Shot Liberty Valance. But he was also famous for adaptations of classic American novels such as The Grapes of Wrath. He won Academy Awards for Best Director in 1935, 1941, 1942, and 1953. 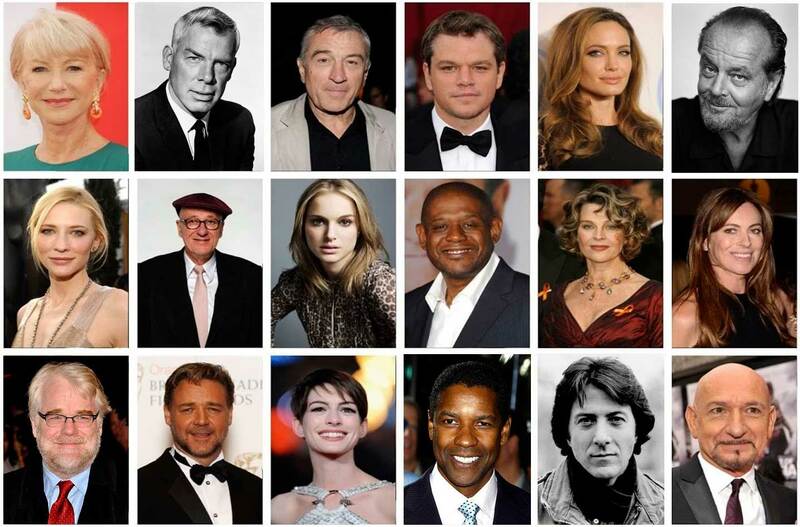 # 6: Who won the Award for Best Director at the 57th Academy Awards (1985)? The big winner at the 57th Academy Awards in 1985 was Milos Forman's Amadeus. The film had received 11 nominations and won 8 Awards, including Best Picture, Best Director for Milos Forman, and Best actor for F. Murray Abraham. Both Woody Allen and David Lynch were nominated for Best Director two year later at the 59th Academy Awards, but neither won. Martin Scorsese was nominated for The Last Temptation of Christ at the 61st Academy Awards in 1989. The winner that year was Barry Levinson (Rain Man). # 7: Who won the Best Director Award for Out of Africa in 1986? 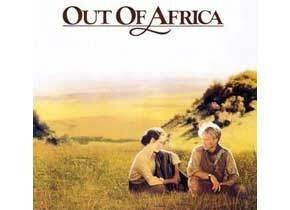 Out of Africa is a 1985 American film directed and produced by Sydney Pollack. The film is based loosely on book by Danish author Karen Blixen. Robert Redford and Meryl Streep play the leading characters. The film was nominated in 11 categories and won seven, including: Best Picture, Best Director (Sydney Pollack), Best Adapted Screenplay (Kurt Luedtke), and Best Original Score (John Barry). 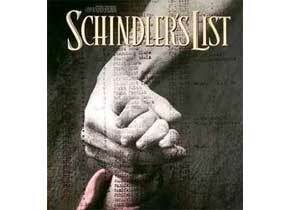 # 8: Schindler’s List is a 1993 Oscar winning picture by which director? With Rebecca, the British director Alfred Hitchcock made his first American movie. The film starred Laurence Olivier and Joan Fontaine. 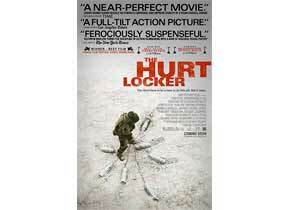 The film was nominated in nine categories, and won Best Picture and Best Cinematography, Black and White. Orson Welles was not British. In 2005, at age 74 Clint Eastwood became the oldest director to win the Oscar with the film Million Dollar Baby. That's a bit below average. Want to try another quiz? Who Got the Oscar for Best Director? Meet the men and woman (!) behind the most influential films of our time. No doubt, you’ve heard about directors like James Cameron, Steven Spielberg, Ethan and Joel Coen, Clint Eastwood, Martin Scorsese, woody Allen, Quentin Tarantino, and more. But do you know what films they directed? And do you know if they ever got an Director Award? Take this quiz and tickle your nerdy movie side. Can you score 10 out 10?